Make sure you account for some of these renovation costs. 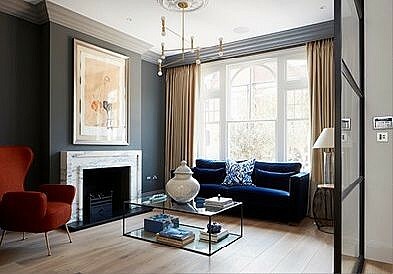 When commencing a refurbishment project, most of us do our homework with regards to costs and budgeting. This article in Houzz by Victoria Harrison flags some “unexpected” costs that you probably haven’t added to your comprehensive spreadsheet. Download our FREE Project Management Checklist now to keep on top of your renovation. If you’ve ever undertaken any renovation work, you’ll know most projects end up going over budget, however carefully you manage the job. Even with a sensible contingency fund, extra expenditure can creep in to disrupt even the best-laid plans. But what exactly are these extras and how can you preempt them? Here are a few of the surprising hidden costs of renovation work for which you may want to budget. If you’re plastering a large area of wall or having a new screed floor poured, you’ll probably have to hire a dehumidifier or heater to remove the excess moisture in the air and help with the drying process. These can be hired by the day, so, depending on the time of year you undertake the work and the drying speed of the plaster or screed, this cost can be anything from a couple of days hire to a few weeks, plus the electricity running cost. It won’t be a huge amount, but it’s something that can get forgotten in the initial budget. Another unexpected knock-on effect of replastering large areas or working with wet materials, where you raise the humidity levels throughout the house, can be that internal doors swell up and need to be rehung. 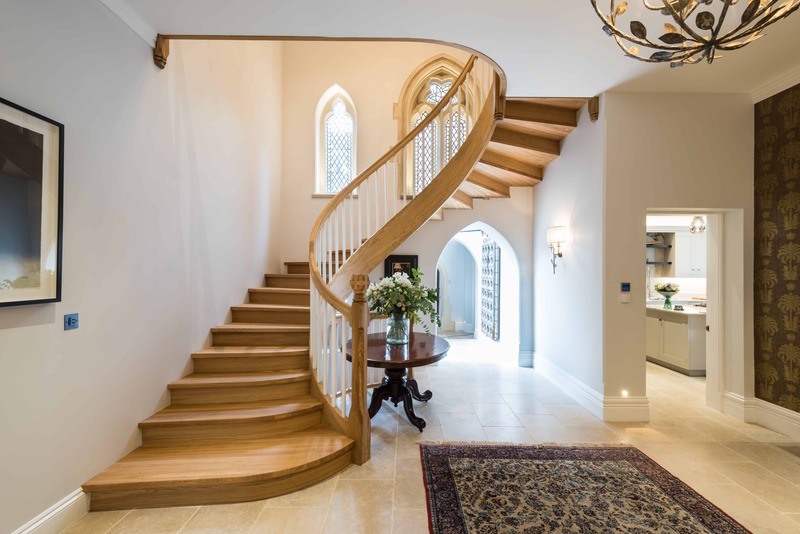 Factoring in a carpenter to refit or rehang internal doors or make small adjustments is another cost that may not be on your spreadsheet, but might be worth keeping in mind at the planning stage. If you’re undertaking extensive renovation work for a period of months, you may need to budget for your electricity bill to rise during this time. With power tools being plugged in and recharged constantly, and several trades working on the house at the same time, you’ll be drawing on your power supply much more than usual. It might seem like an incidental, but if you allow for this before you start, you won’t be caught out by it halfway through. You might have factored in a skip at the end of your project, but it’s a rare renovation that creates less waste than planned. Most projects result in large amounts of rubbish and this will need to be disposed of safely, which can add on extra pennies at the very end of your project when funds are low. Skips aren’t cheap, so if you end up needing to hire more than one, it could add to your overspend. It’s best to consider this at the planning stage and budget for a larger skip than you think you need, or for someone to come and collect the rubbish at a couple of points during the project. It’s incredible how far dust can travel when heavy renovation work or demolition is taking place elsewhere in the house. You can keep all the internal doors and windows closed, but more often than not you’ll find yourself shaking dust out of curtains and bedding in rooms away from where the work’s taking place. If you’re living on site, you can keep on top of this on a daily basis while the project’s ongoing. However, you might want to factor in some budget for a deep clean of carpets and textiles at the very end of the job to return your house to normal once the builders have left. High-traffic areas, such as hallways, can take a bit of abuse during renovation work, with lots of people walking though each day and ladders and tools being carried in and out. As such, you might need to set aside a bit of cash for redecoration once the work’s complete. Even if it’s just patching up small chips in woodwork and giving walls a fresh coat of paint, keep in mind you’ll need a little pot of money for this. Carpet can sometimes be damaged in adjoining rooms to those where the work is taking place. If you’re moving internal walls around, carpet may have to be cut, for example, or if you have lots of people walking though a hallway to get to the room where work is being done, carpet can get damaged and need professionally cleaning or replacing. Laying down carpet protector film can help, but dirt has a way of finding its way around even the best protection, so keep this in mind when budgeting for cleaning costs at the end of the work. Building work can have a big impact on adjoining outside areas, as skips, machinery and materials all have to go somewhere while work is ongoing. Footpaths and patio areas will have lots of extra footfall, too, so expect your garden to sustain a bit of damage. Once the work is complete, you can take stock of the garden, but it’s worth keeping a bit of money aside in case you need to fix fencing, replace turf or replant some areas. At SDA Build we try to list all known and potential costs in our schedule of works so our clients are not hit with unplanned costs to the best or our ability. 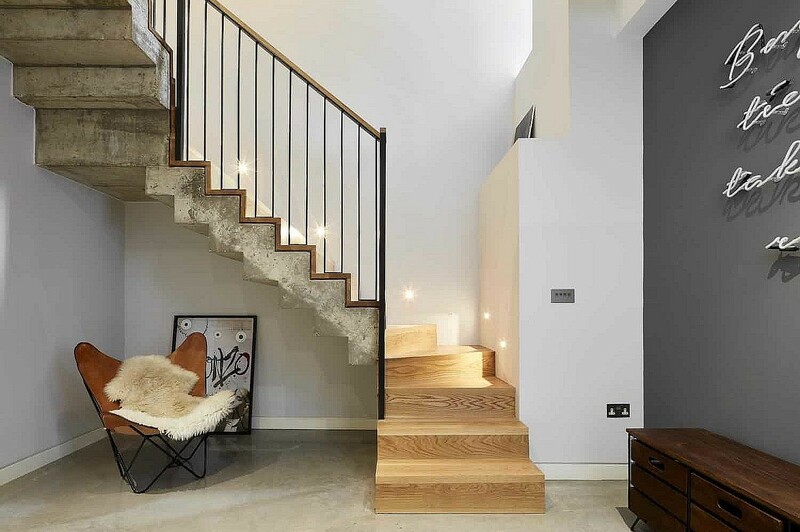 Do give us a call on 0208 191 7595 to speak to us about your home renovation project. We’d be happy to visit your property and give you our thoughts and estimates on the cost of your project.